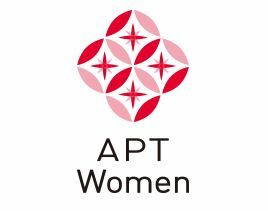 APT Women (Acceleration Program in Tokyo for Women) is the first acceleration program focused on Japanese women entrepreneurs. Funded by the Tokyo Metropolitan Government, APT women provides a 12-week acceleration program and, a 1-2 week dispatch oversea program for selected participants, to help promoting women entrepreneurs scale their business and expand their businesses abroad. For those interested, please apply and see details on our webpage! * APT Women is operated by Deloitte Tohmatsu Venture Support Co., Ltd.